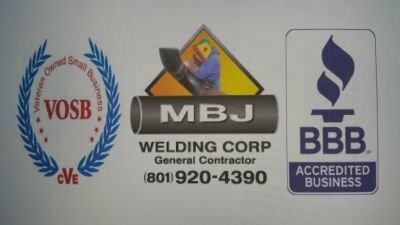 MBJ Welding Corp is a Verified (VOSB) Veteran-Owned Small Business. Licensed General Contractor in the State of Utah. 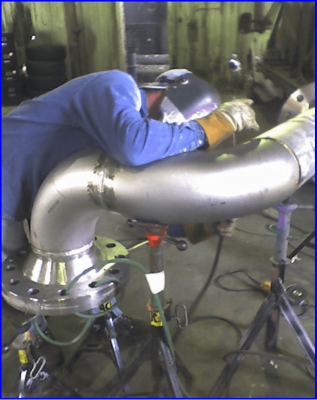 Has performed commercial welding services in all Welding Construction fabrication, Refinery, Pipeline, Custom Fabrication application of related Pipe, Structural steel, Construction in oil & gas, High pressure vessel and pipelines. In an as build to print drawing fabrication welding. “IE” Stick, TIG, Mig, FCAW. In all High & Low Carbon Steel, Stainless Steel, Chrome-moly and Monel alloys piping.